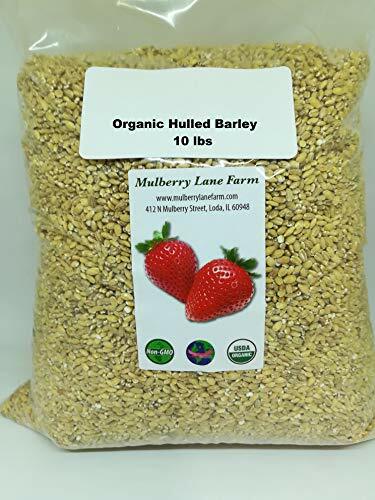 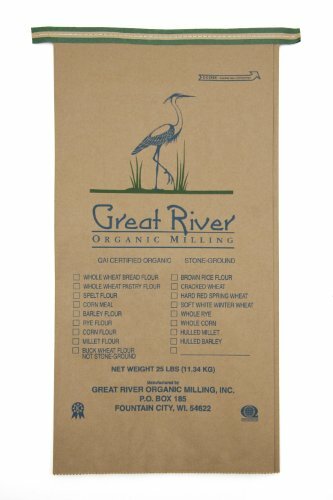 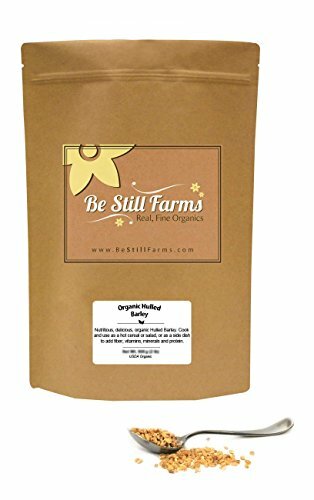 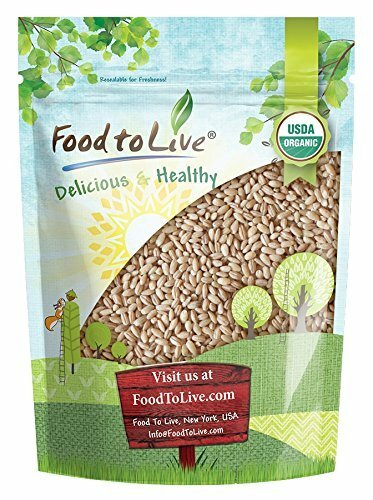 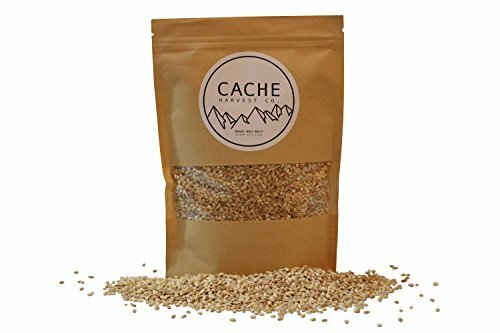 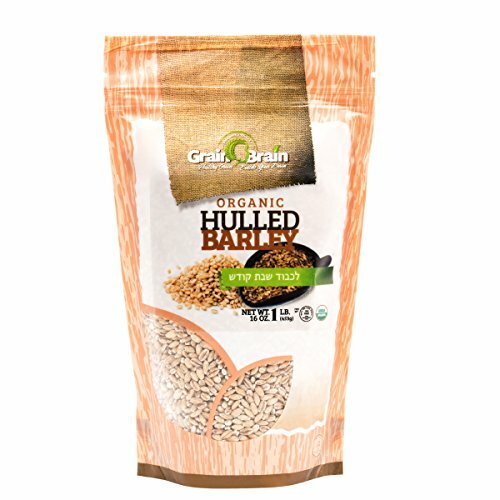 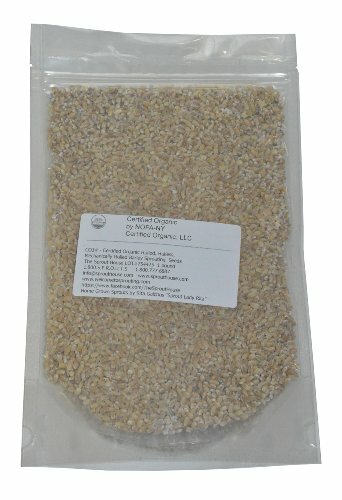 Shiloh Farms - Organic Hulled Barley - 15 oz. 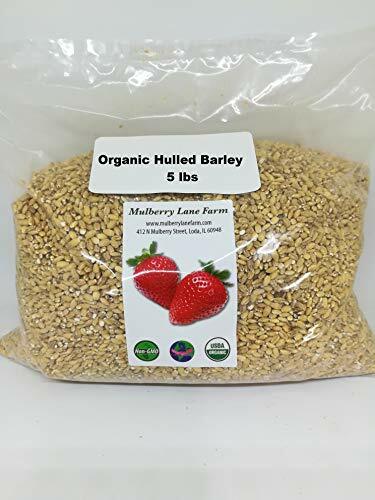 Pearl Barley vs. 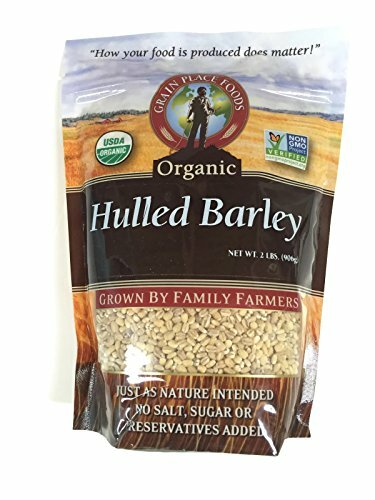 Hull Less Barley - Whats the Difference?